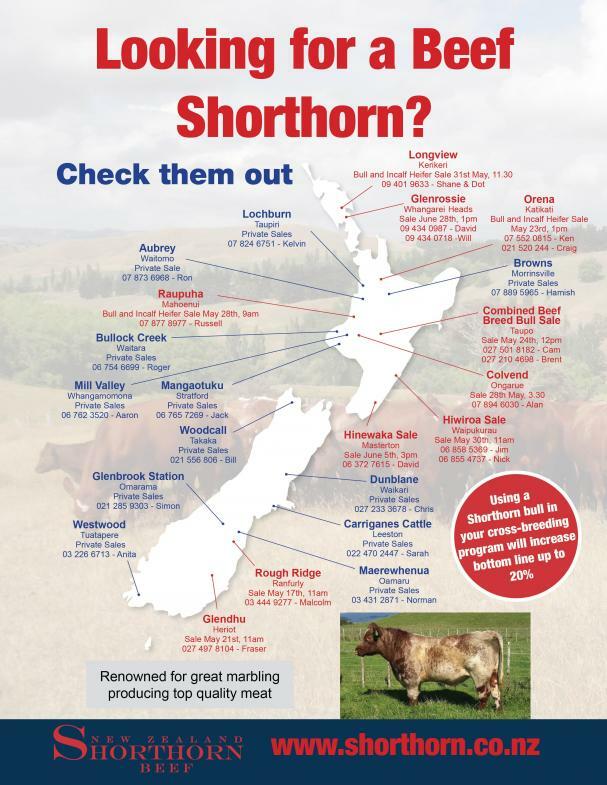 All the important dates for the Shorthorn society and our breeders can now be found online under Important Dates » New Zealand or by clicking here. The latest Shorthorn Newsletter is now available. National Video Sale – Top price bull was Longview Meatpacker 16062, sold by S & D Dromgool for $11,000 to the Ody Brother’s Glenrossie Stud. The Shorthorn breeders are an extremely approachable group. If you have any enquiries that are not covered in the pages to follow please contact your local councillor who will be more than happy to address your query.